The Pickwick Papers began as a literary spoof centred around sketches of stock sporting fops by caricaturist Robert Seymour. 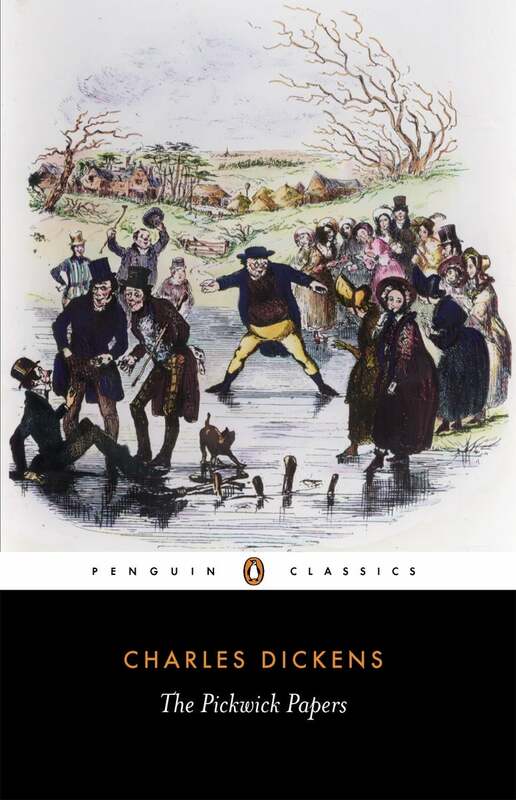 Following the success of Sketches By Boz, Dickens was recruited to compose the words which would accompany the illustrations. Dickens quickly made the project his own and created some of his most popular characters: Samuel Pickwick, and his companions Winkle, Augustus Snodgrass, and Tracy Tupman.